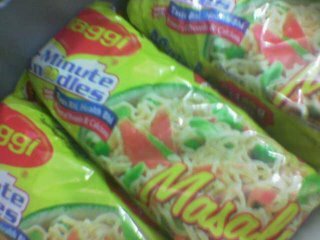 Yes I am talking about MAGGI!!!!!!! 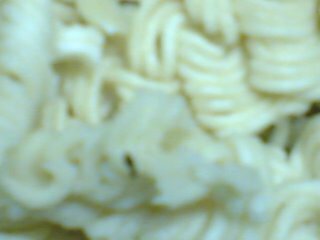 Posted on August 7, 2006 Author Reeta SkeeterCategories bad food, Maggi, rotten, wormsLeave a comment on Yikes Maggi!!!!! It was the last day of the Teej Mela at Dilli Haat..Did a round of the place and went to INA market opposite Dilli iHaat…You get everything from Shhitake mushrooms, bell peppers, red chillies (small ones which are not available with the neighbourhood veggie vendors these days), Bok Choy…you name it…love the variety and the freshness…. 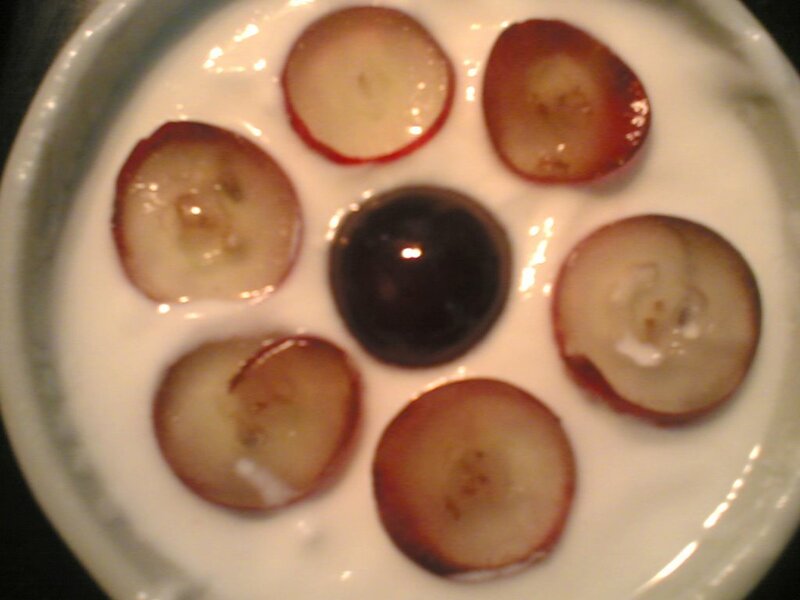 You can add any fresh fruit of the season that you like in the same manner as above and if you have that kind of time,you can puree the fruit and mix it with beaten yoghurt. It will taste like the flavoured yoghurt available in the market. 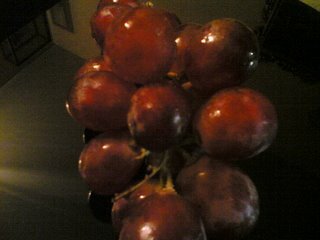 Posted on August 3, 2006 Author Reeta SkeeterCategories bad food, Delhi, grapes, INA, yoghurtLeave a comment on Simply Delhi!!! Call them Tomarillos, Tomatillos, Promodoros, Tomatas, Tomatoes or what you please. Tomatoes are Tomatoes. Eat them raw, make yourself a Bloody Mary, put them in ur vegetables, make a yumilicious tomato Soup, extract their juice, make a pizza topped with Tomatoes, throw them on each other(as they do in Spain’s Tomato fight)…You will never pass a single day without crossing a tomato in your kitchen(unless it is by choice). Take a slice of bread (white or brown), spread some tomato sauce on it. 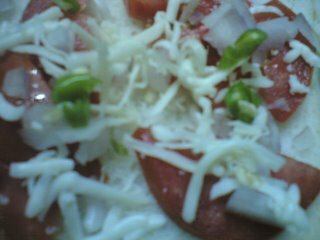 Top it with finely chopped Tomatoes, onions and green chillies. Top it all with mozzarella cheese and bake it in the oven, till the bread is crisp and the cheese, melting…. You can obviously add your own twist…. Instead of green chillies you can use red chilli flakes, or if you don’t like chillies, put in a dash of oregano or top with olives. It is the simplest and quickest recipe. Put on your grill toaster. Meanwhile chop/slice a tomato. Put it on a slice of bread (brown bread tastes good with this recipe). Top with loads of mozzarella. For seasoning, either use peppercorns (freshly crushed) or oregano. Cover with another slice of bread. Grill for 2 mins till the bread turns crisp. Enjoy! The legend goes that tomatoes were known in some places, especially the U.S. as ‘love apples’, at other places as ‘wolf peach’, ‘devil apple’ etc. They were considered unfit for eating as people thought they were highly poisonous. Probably the strong odour of the leaves and stems made people develop this notion. However, this did not prevent them from using tomato plants as decorative plants. Ex-U.S. President Thomas Jefferson once ate a tomato in public to prove to people that it wasn’t poisonous!!! 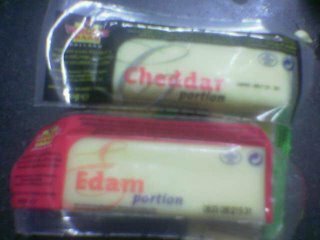 What is with cheese, I know not…. gimme more, will you please? About 2-3 days ago, Skeeter tried the Gouda variety of cheese. It is not that she hasn’t tried it before. It is just that earlier in life she could not appreciate the slight tart taste of this fantastic cheese. This time, however, she liked it. The reason being that Skeets is learning the art of appreciating food stuff that she hasn’t really enjoyed till date. Take for example the Pani Puri available in Maharashtra…what with the hot cholas/chickpeas stuffed in the puri to the jaggery(gud)-only chutney used. Skeeter HATED it for the first time she had it in Pune. Moving on, as an avid lover of golgappas (as they are called in saddi Dilli,), Skeets couldn’t resist trying them again and again at several places in Pune. But, there was no difference in the style (hot cholas, I repeat) whatsoever. And as she tried the new places, she slowly started developing a liking for the Maharashtra style Pani Puri. In Delhi, however, the golgappa walas fill it with imli and gud chutney (tamarind and jaggery), boiled alu and chanas which are cold (of course along with the Pani) and not sizzling hot as in Maharashtra. Being a ‘sort of’ spoilt brat, Skeets has always had a say in what she’d would ‘like’ to eat…but once she landed in a hostel, Skeets started developing the art of appreciating foods she did not like AT ALL!!! The Art, that Skeety speaks of, was however developed, not by choice, but by ‘need’. The need, to survive. 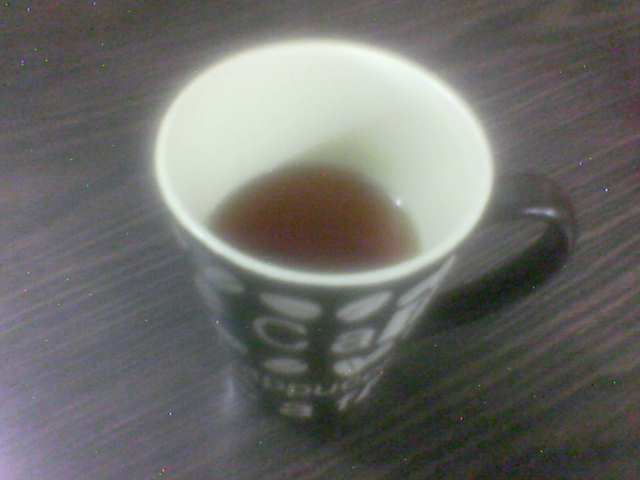 Posted on July 16, 2006 Author Reeta SkeeterCategories Delhi, delhi blogger, FOODLeave a comment on Welcome!